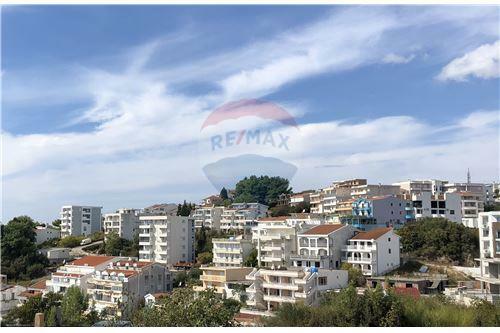 On an excellent location in Pinjesh, with the Old Town and the Small Beach only 5 minutes away, one bedroom apartment for sale. It is situated on a second floor of building surrounded by a large green area. Apartment consists of kitchen / living room / dinning room, bedroom, bathroom and terrace with a view of city. There are only eight apartments in the building, which provides the future owner a high degree of privacy. All apartments in the building have one bedroom and their own parking space. 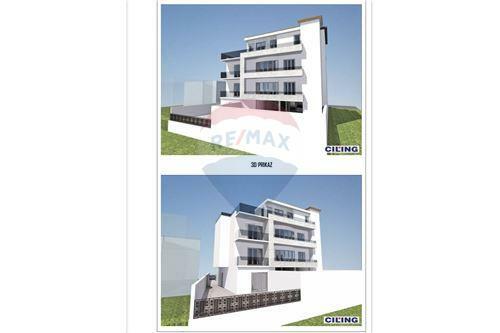 Six apartments have a sea view, while two apartments have a view of the city. Materials and design for fine works can be of your own choice, which is fully included in the price! 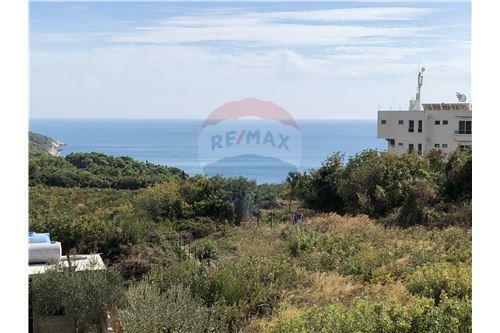 On an excellent location in Pinjesh, with the Old Town and the Small Beach only 5 minutes away, one bedroom apartment for sale. It is situated on a second floor of building surrounded by a large green area. Apartment consists of kitchen / living room / dinning room, bedroom, bathroom and terrace with a view of city. 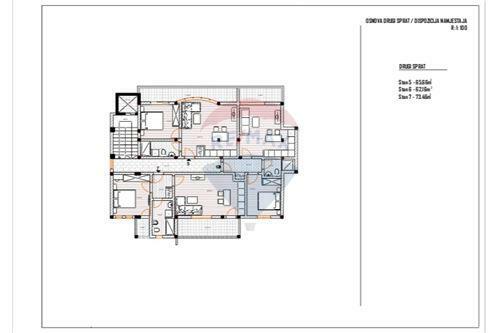 There are only eight apartments in the building, which provides the future owner a high degree of privacy. All apartments in the building have one bedroom and their own parking space. Six apartments have a sea view, while two apartments have a view of the city. Materials and design for fine works can be of your own choice, which is fully included in the price!